If you know how to buy a saddle, you know the biggest difficulty is, that two things must happen. 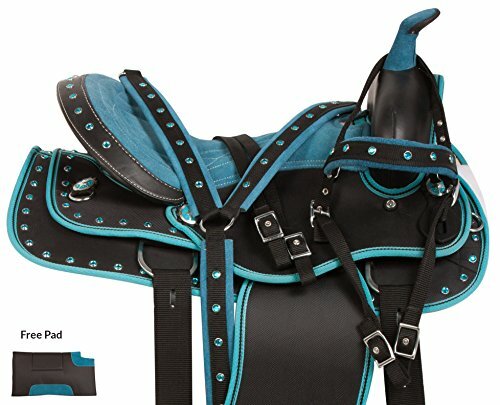 You must have the saddle fit the horse that you are using, and then the other very important thing is that you must have a saddle that you fit into comfortably as well. Here are factors to consider in deciding how to buy a saddle that fits. 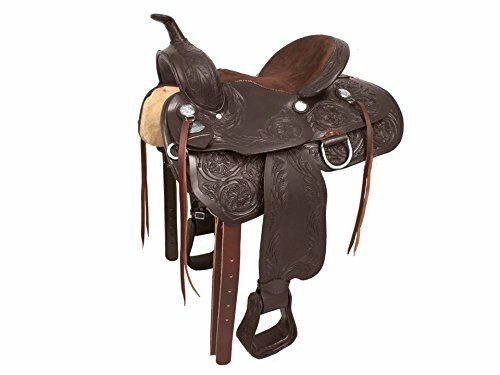 You will need to get a saddle that involves both fitting the saddle and fitting the rider. We can talk about the saddle fit part first. What is it that I mean by this? You will need to write down the horses measurements first. It is very important to note the width of the gullet. Riders have to fit saddles with comfort in mind. A rider should focus on the length of the seat. The length of the seat should be favorably comfortable to the rider, and not too short or long. A fact to consider here is that a lengthy saddle will not keep the legs of the rider firm. Considering that information should help you be successful in buying a saddle that fits well. The position of a rider’s leg is very important and any cause of discomfort makes the whole horse riding activity uninteresting, and will make the rider want to not to have to continue until he or she is comfortable with the right fit. You must consider the balance of the saddle. This all fits in with the rider, that he or she must be comfortable on the saddle. Poor balance can lead to serious injuries for the rider. One thing to consider is the length of the tree and what that means to the proper balance. Measure the horse’s back to get the right size and shape. A saddle that keeps on sliding back and forth is not a perfect fit. “How about trail riding?” “Maybe endurance riding?” Whatever the horse sport, you must take all of this into consideration, before you purchase the saddle. Riders can really get confused when it comes to selecting the right material for your saddle. A saddle can either be made of leather or synthetic material. Synthetic saddles are light in weight and are usually pretty easy to carry. Buying a synthetic saddle will save you time in cleaning it. In addition to that, they are also available in different styles and colors. So if you like color, buy a synthetic. Now we can move on to the leather saddle. Buying a leather saddle can be tougher. You must realize there are some saddles available that are made of lower quality leather. If you are dealing with a custom saddle fitter, let him assist in picking the right leather material for your saddle. Good quality leathers are usually available to make your saddle with. This will ensure a great saddle for you, in your decision to buy leather. The better the quality of the leather is, the better the saddle will be for you. The best part of a great quality leather saddle is that they are very repairable, the could last you a lifetime, if taken care of properly. Having a horse is a very expensive thing to do. Fitting the horse, with the proper equipment is also going to cost you some money. So then when it comes to buying yourself a good saddle, please realize, a good saddle actually should be looked at as an investment for you. With this in mind, proceed with your purchase. Remember also, that other quality saddles can be purchased, and they will last many years as well. Just not as long as a top quality leather saddle would. Good solid quality synthetic saddles and lower quality leather saddles, could be a perfect match for you. While they may not be the top leather, they still are leather. Good, consistent care will always help the shelf life of a saddle. 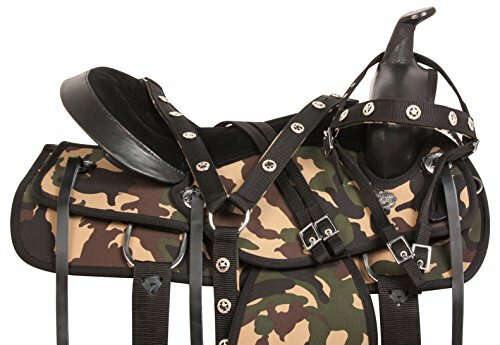 So in determining your strategy in how you are going to buy a saddle that fits well, you will find, if you think about it, buying a saddle is much like buying an equestrian helmet. Saddles too come in different designs and materials, styles and many different names. 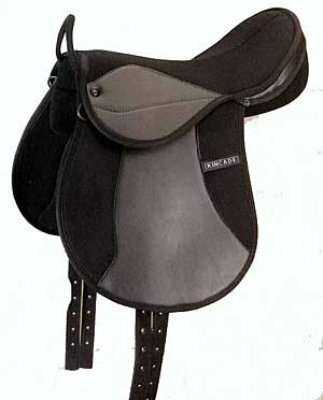 Before you go to a fitter, look at and examine all of the different types of saddles that there are, and have a very good idea of what it is that you will be having made for you. Have few saddle choices ready. After examining, and researching the types of saddles you now will have a much better knowledge on saddles, finding your choice will be simpler. Provide your saddle fitter with the type of saddle you will be needing for your riding activities. Buying and fitting a saddle can be quite a task. However there are things you can do to make the whole exercise easier. • Test your saddle under the sport conditions that you expect to use it i.e. the horse sport or event.